La Bodega is located at 16th of September St. No. 124. It has become a social and cultural center. 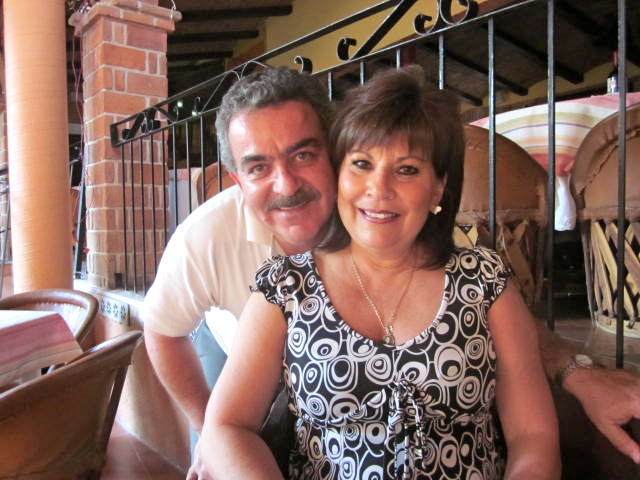 The owners Javier and Martha Gonzalez started La Bodega in 1998. At the beginning it was a store for Mexican handicrafts. That was in February of 1998. They also had five tables and served coffee, cakes and baguettes. People kept asking them to serve other food and by July of 1998 they turned it into a restaurant. The telephone number is: (376) 766-1002. Before moving to Ajijic, Javier and Martha lived in Florida for two years. They were in partnership with another person and they sold out to move back to Ajijic. Unfortunately their partner never paid them a penny. They had to work hard to make a success of the restaurant. 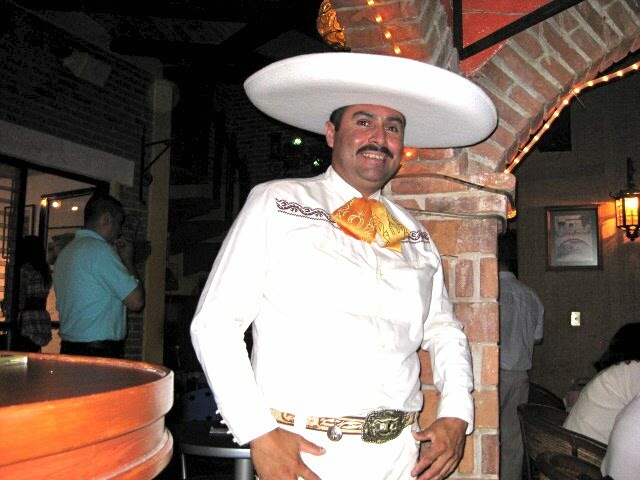 Javier also worked for fifteen years in construction in Guadalajara before he moved to Florida. Initially the building belonged to Javier’s mother. It had been a family home for 35 years. It had six bedrooms. Javier and Martha took out the bottom bedrooms, covered over the swimming pool and made a dance floor and stage in the garden area. 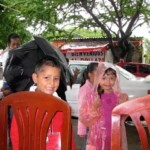 Javier and Martha met over twenty-seven years ago in Ajijc and were married in Chapala. They were both born in Guadalajara. The love between them is obvious to anyone who cares to notice. 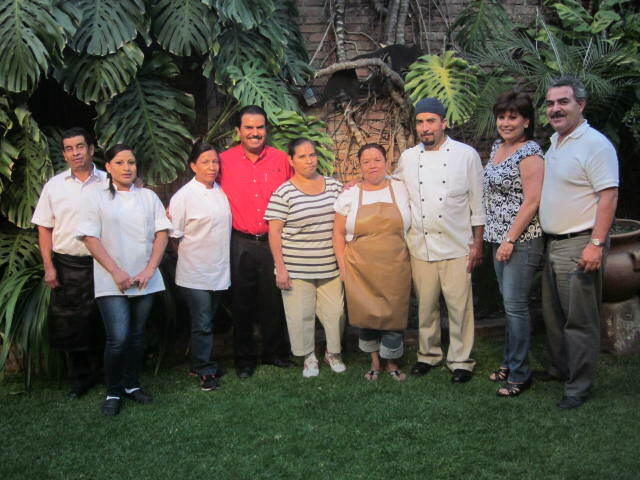 They are gracious people and welcome all their customers as guests in their home. In a way, they are guests in their home as they live upstairs. In the evenings both Martha and Javier go around to each table and talk with everyone. 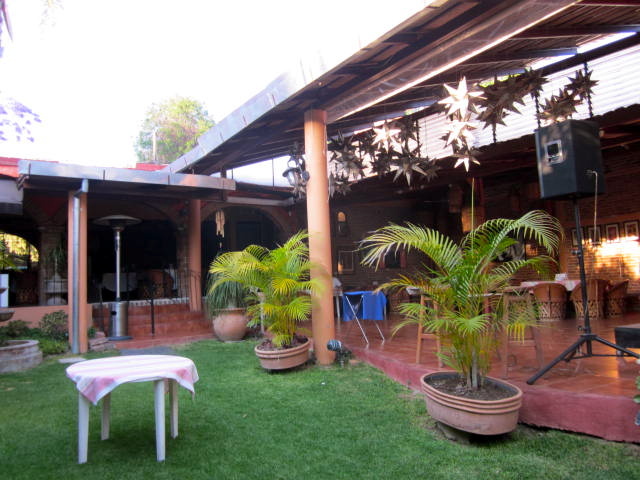 Now the restaurant has twenty-three tables and can handle up to one hundred and thirty people including the garden area. Normally on busy nights there are around eighty customers. Friday and Saturday nights are the busiest nights of the week. There is a large group of friends who reserve tables and come every weekend to socialize and dance. There is live music of different kinds every night of the week. Most of the entertainment starts around eight in the evening. If you want to get a table on weekends, you have to get there early or call in advance for a reservation. The telephone number is: (376) 766-1002. 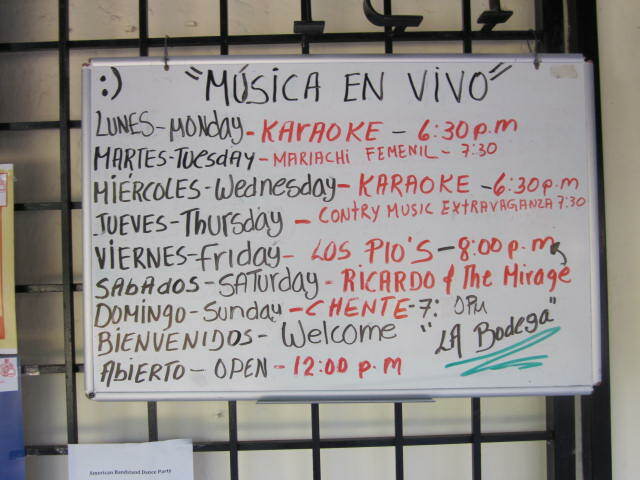 In the front of the restaurant, Javier always has a board that posts what is going on for the week and it changes often. You can also check on his website for upcoming events: www.labodegaajijic.com. Javier is always into trying new musicians and happenings. This coming Tuesday, the Mariachi Feminine from Guadalajara will be playing there. He has them come on a regular basis. These women are extremely talented. On major holidays, Javier always has special menus and entertainment. He also hosts many fund raising events. Coming up on February 29th, there will be a fashion show to benefit La Ola orphanage. It starts at one in the afternoon. Girls from the orphanage will be modeling the dresses, both for women and children. There will also be a few dogs in the fashion show wearing fancy collars and clothing. The price is $300 pesos and $200 of that goes to the orphanage. This includes the lunch. 15% of the price of drinks also goes to the orphanage. You can buy tickets at La Bodega or Anna-R clothing store which is located at 16th September St. #1. The clothes in the fashion show will be from Anna-R’s shop. Anna is Javier’s mother. She hand paints beautiful articles of clothing. 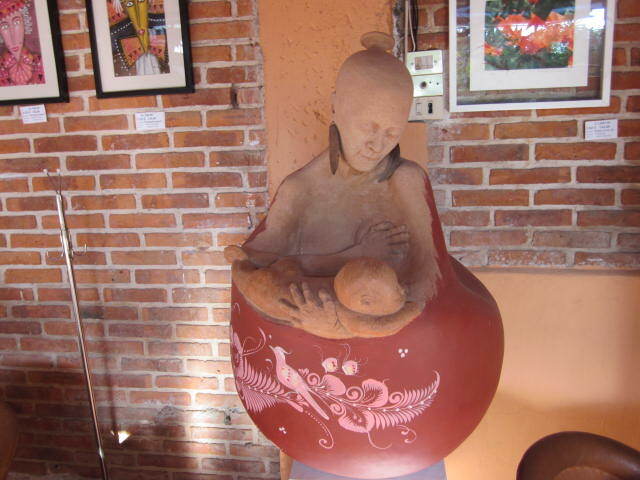 They are displayed in a side room in La Bodega. This benefit sounds like it is going to be a lot of fun. Javier also has had talent shows that went on for several weeks at a time. 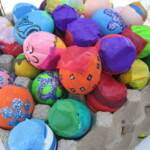 Each week part of the proceeds went to various non-profit agencies in the Lakeside area. 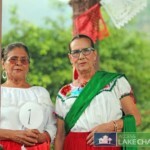 Both Mexicans and Expats sang their hearts out. A panel of experts, along with the audience, chose the winner at the end of each show. On the last week, all the former winners competed for the grand prize. Besides the nightly music and special events, Javier is now becoming involved with local artists. 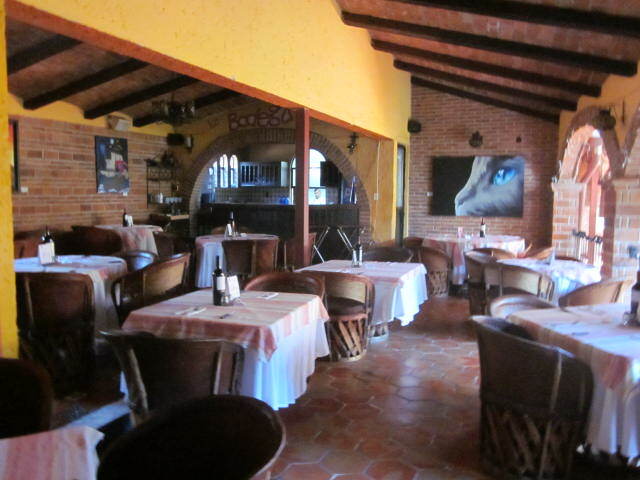 He has beautiful paintings and sculptures displayed all around the restaurant. Each week one artist is spotlighted. On Saturdays from six to eight in the evening, the artist is there to introduce himself and talk about his or her work. There is no cover for this event. Special coffee cups are available with a photo of different art works on the side. The cups cost $135 pesos, including the coffee. If you buy one of the paintings you get a coupon book for 10% off for anything at La Bodega. It can be used at any time. Right now Vivetia Art Factory is having a show. If you are an artist, contact Javier for details on displaying your work there. On Sundays, Javier has barbecued ribs and chicken on the menu. The price is $85 pesos. The group Chente plays 60’s and 70’s music from 7:00p.m. to 9:30 p.m. 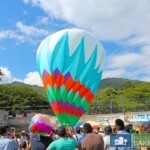 There is a daily special that ranges from $65 pesos up to $145 pesos. It could be a fish and shrimp dish or Arrachara, which is beef and cheese and mushrooms or any number of interesting and delicious dishes. Besides specials, there are many other choices on the menu. 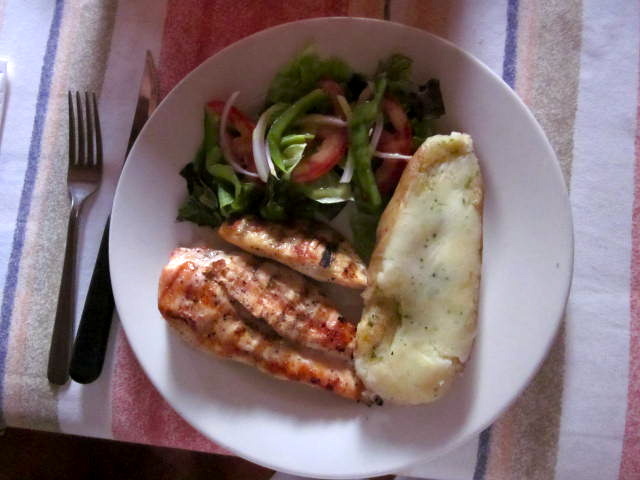 Prices on the menu range from $7 pesos up to $145 pesos. They have pastas from $60 to $90 pesos, fettuccini and spaghetti from $70 to $110 pesos, steak from $120 to $145 pesos, fish and seafood (including Salmon) from $125 pesos to $145 pesos. Hamburger is $65 pesos. They also have some Asian dishes and several delicious desserts– carrot cake and chocolate cake for $45 pesos and ice cream for $35 pesos. Soups are $38 pesos. Monday and Wednesday nights are reserved for Karaoke. This is a popular event and many people return every week, constantly improving their singing. Usually there are around twenty-five people participating in one way or another in the Karaoke. There is no cover or minimum for the Karaoke nights. Usually there is a $90 peso minimum for the evening or else you can just pay a $30 peso cover charge and have a glass of water. But why pass up the opportunity to have a nice meal and a live show for just $90 pesos? 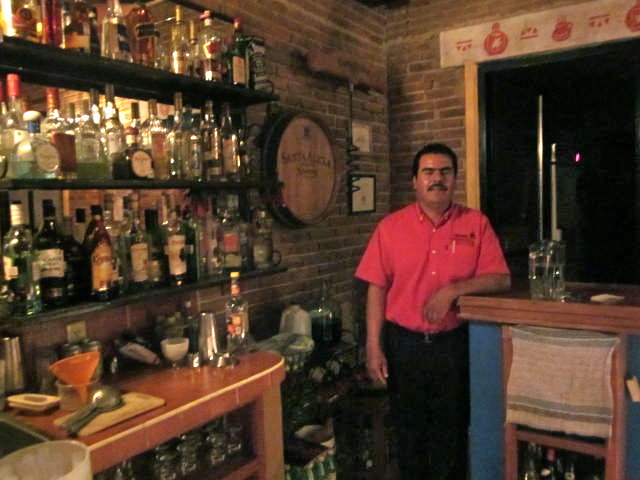 Javier has a fully stocked bar with specialty beers, mixed drinks and wines. If you want to splurge, he even has a high quality cognac for $100 pesos a glass. Mixed drinks start at $38 pesos. House wine is $38 pesos a glass or $130 pesos a bottle. Wine from Chili is $48 pesos a glass and $190 pesos a bottle. He also has wine from Mexico and Spain. Whiskey is from $78 to $80 pesos a glass. 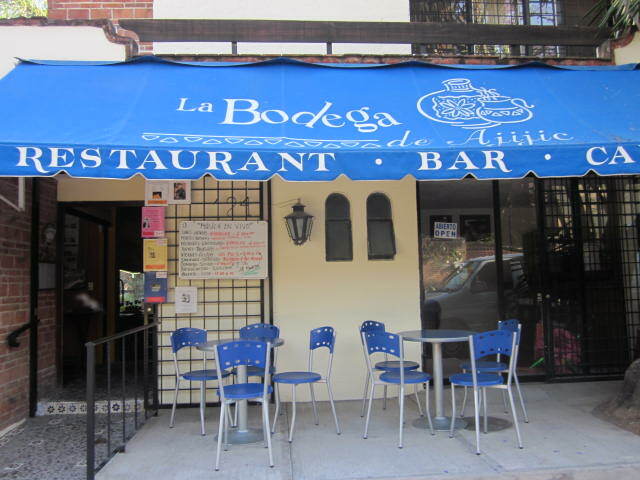 There are ten employees at La Bodega, including three cooks. On busy weekend evenings all three cooks are in the kitchen. All the employees are friendly. It is like a family there as many of them have been around for several years. On St. Patrick’s Day there was an evening of line dancing. 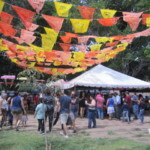 Many people in this area love to line dance and take lessons at the Lake Chapala Society. The dance floor is crowded on those nights. 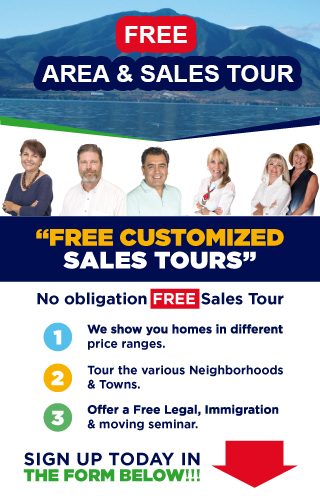 A year and a half ago, Javier became a real estate agent. He is a busy man. You can contact him through the Access real estate agents section . The restaurant hours are from 12:00 p.m. to 11:00 p.m. seven days a week. Javier is also thinking of getting more involved with the lunch menu and having live music in the afternoons. In May he will cut back to six days a week, closing on Tuesdays. He also does take-out. There is a smoking section in the front of the restaurant and in the garden area. When I interviewed Javier and Martha, they both took time to sit and talk with me. I had a delicious grilled chicken dinner and a glass of red wine. La Bodega is a lively place. It is only half a block from the lake. You can walk down to watch the sunset and then have a delicious meal and entertainment the rest of the evening. It is a social gathering for many people living in the lakeside area. If you are worried about your car, that isn’t necessary. There is always a man outside keeping his eye on the cars. Javier and Martha are creative people. So expect to see changes happening there all the time. They will remember you from one visit to the next and treat you like family.